Summer always crushes me. With the kids and work etc nothing gets done. Including this. Yesterday I got back into the swing. Of things. 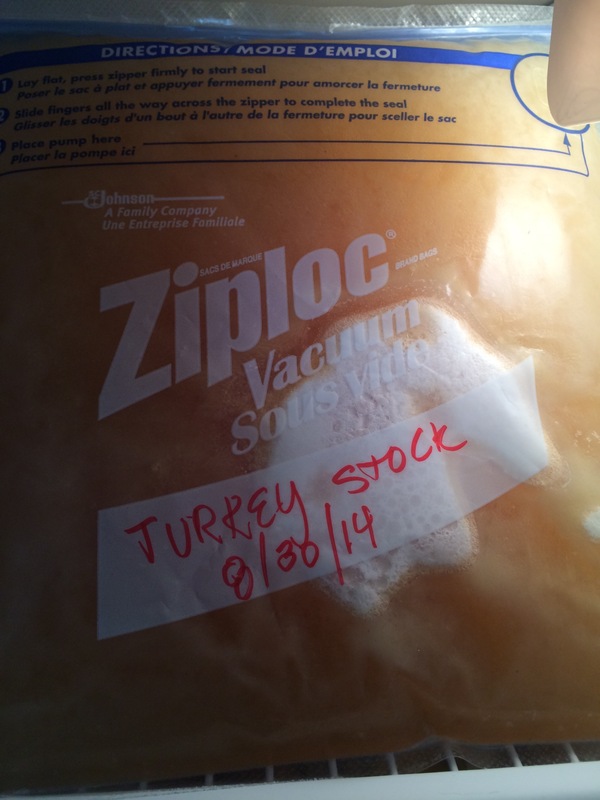 Took a roasted turkey breast, slow simmered it and got a nice amount of turkey stock. Took the turkey and chopped into big chunks, added it to some Pipette pasta, tossed with olive oil, fresh basil from the garden, some freshly grated parmigiana – delicious dinner !